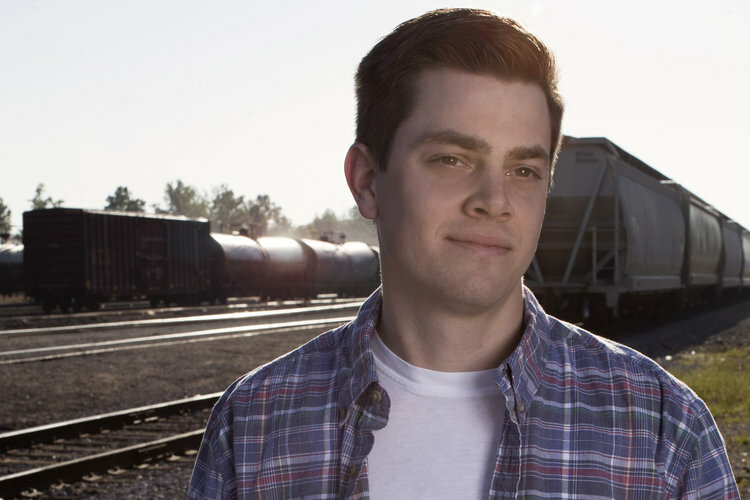 Adopted at birth and raised in Louisiana, David Scotton is on a journey to Indiana to meet the birth parents he’s never known. His tattooed birth mother, Melissa, and reserved birth father, Brian, anxiously wait for him, concerned David will reject them for decisions they made before he was born. I Lived on Parker Avenue is a short documentary about a mother’s agony in choosing what’s best, the joy of a couple starting a family, and young man’s search for where his life began. 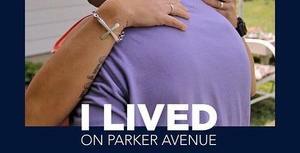 I Lived on Parker Avenue was released online March 8 2018 and will remain there for free viewing.